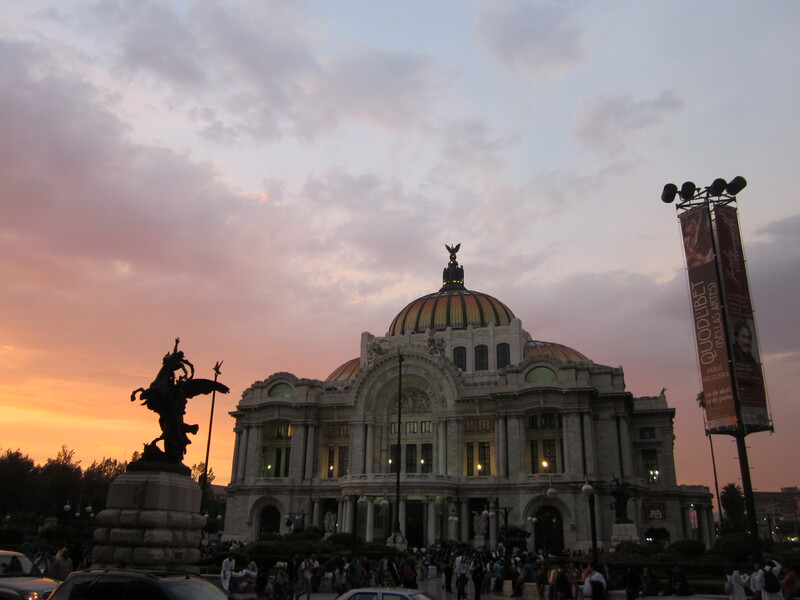 El Palacio de Bellas Artes at sunset. The gases spewing from nearby awakening volcano “El Popo” seem to be giving us some stunning sunsets. Published April 19, 2013 at 3264 × 2448 in IMG_6010. Post a comment or leave a trackback: Trackback URL.